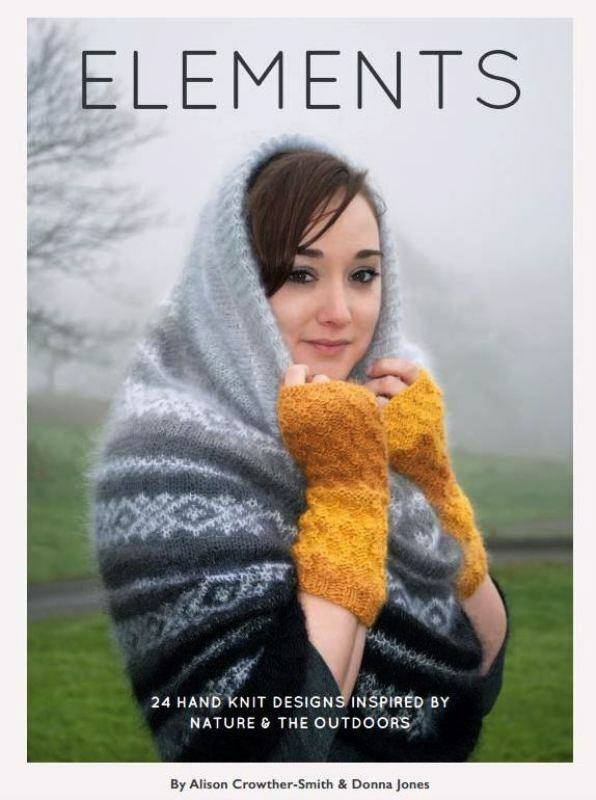 A knitting collection that expresses the spirit of our own British landscapes throughout the seasons. Twenty four designs by knitting collaborative Smith & Jones, capturing romance, comfort, folk-art – and stylish, timeless grace. 24 Handknit Designs Inspired by Nature and the Outdoors. Ausgabe: ZUR ZEIT LEIDER NICHT LIEFERBAR ! In Englisch - mit Übersetzungsliste der Strickbegriffe.